The curriculum is fully supported by an interactive multimedia courseware that contains hundreds of interactive lessons and activities spanning across various topics and subjects. 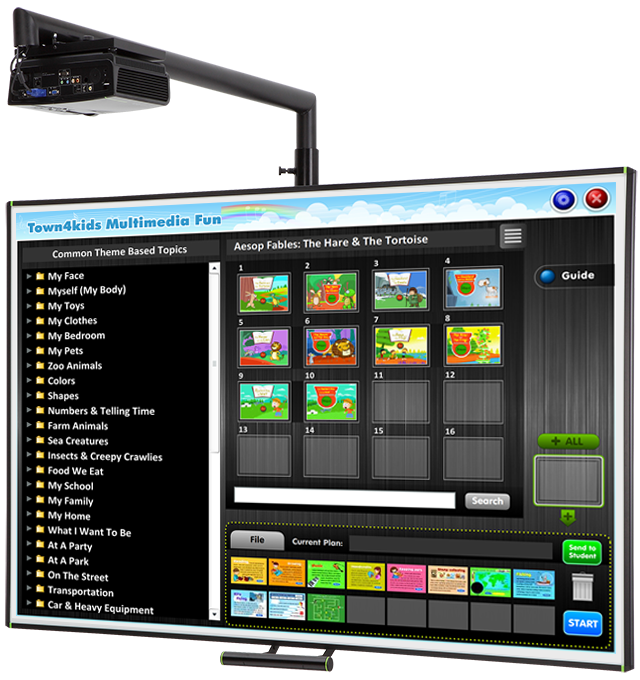 The courseware can be installed in a multimedia lab, or in a classroom with interactive whiteboard or interactive projector. 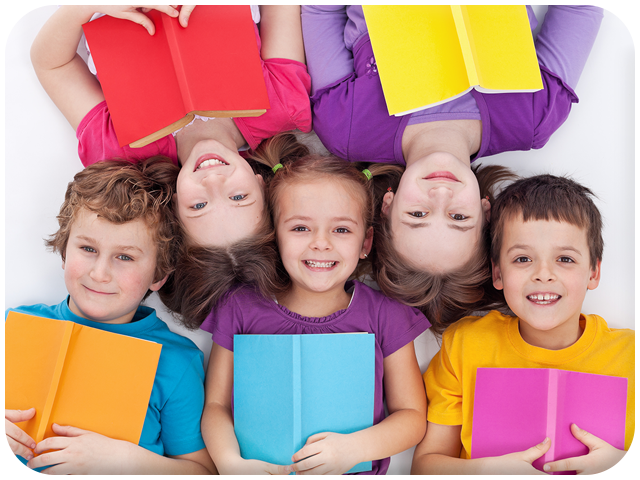 The activities are designed to motivate children to learn through fun and games. 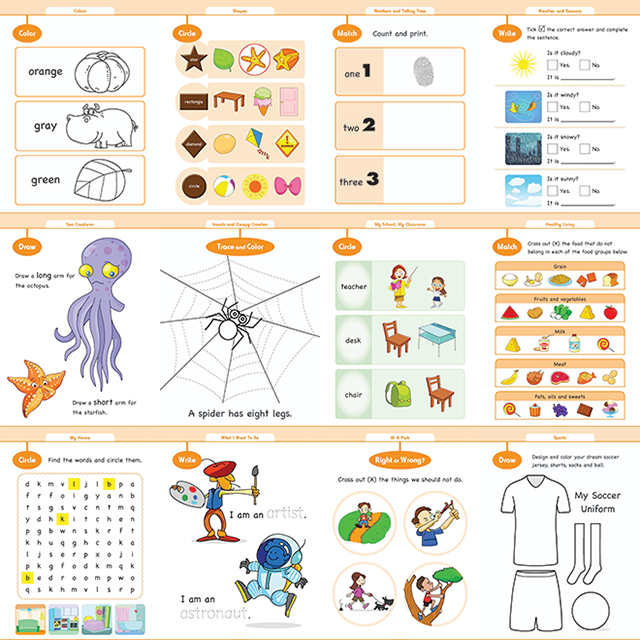 Lessons are also supported by worksheets that teachers can download and print. The worksheets contain structured exercises that reinforce the learning objectives in each lesson, and work in conjunction with the multimedia courseware. Some of the student works (e.g. art projects) can be put up in class in the form of a learning wall, or learning corners, to create a stimulating learning environment for students. 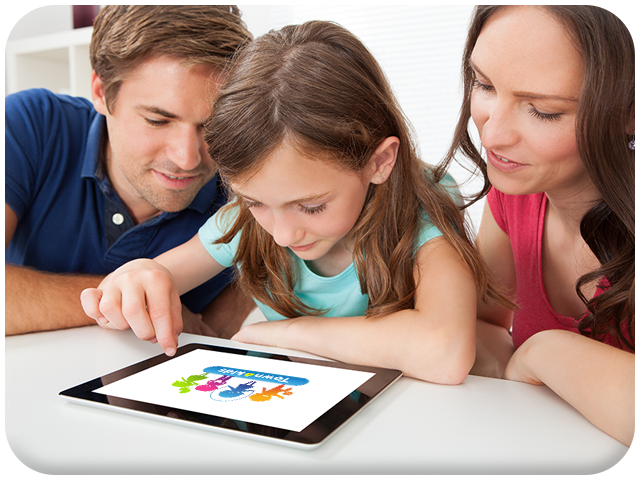 A dedicated Student App (for iOS and Android devices) designed to support home learning is provided free to students. The Student App, together with the classroom curriculum, creates an integrated school-home learning environment. The app incorporates built-in features that support shared reading with parents and learn-to-speak function using advanced speech recognition engine for self-learning.